Does child sponsorship really work? It’s a fair question, and one that, quite frankly, more people should ask before they commit to giving $30 some odd dollars a month to a charity. The short answer is - yes, it does! The long answer is, well, more intricate. In 2013 two researchers, Glewwe and Wydick, examined the results of a study done with 540 children in the slums of Jakarta; some were participating in sponsorship programs, some were not. As one part of the study, each child was given a box of coloured pencils and a blank sheet of paper. They were asked to draw a picture of themselves standing in the rain. The drawings were then analyzed based on a set of drawing characteristics that relate to five measures of hopefulness and self-esteem. The children enrolled in child sponsorship programs had markedly different results than their unsponsored peers. Across the board, the sponsored children showed signs of increased happiness, increased self-efficacy, and decreased hopelessness. For those children, standing in the rain was not a cold and fearful punishment, but a happy, playful game. So, why does child sponsorship “work”? Child Sponsorship is big business. It is estimated that there are over 9 million children currently being sponsored globally. These sponsorships move a total of 3.29 billion USD from wealthy countries to developing countries each year. To put that in perspective, Canada’s total international development budget for 2017/18 is 3.6 billion CAD. Purely in terms of cold, hard cash, child sponsors have the same financial capacity for impact as an entire country. 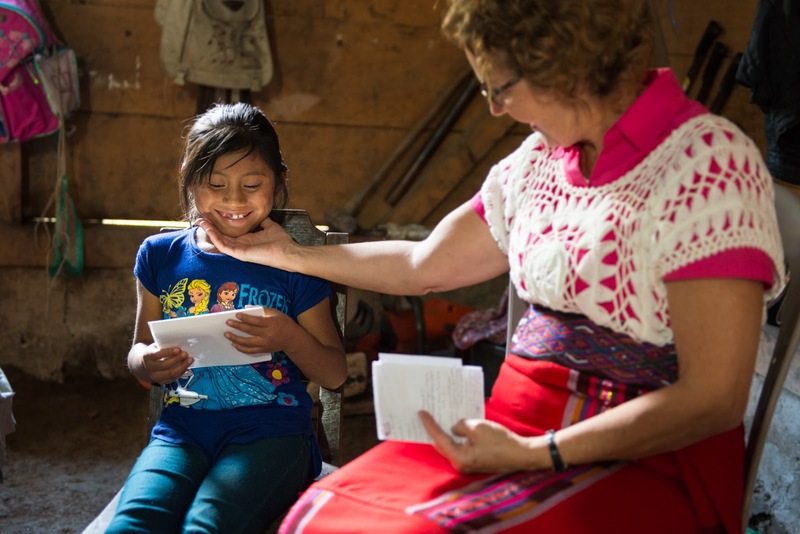 A Canadian sponsor meets her sponsored child in Guatemala for the first time. Measuring the lasting impacts of child sponsorship. While child sponsorship has been this powerful fundraising engine for non-profits since the mid 1930s it wasn’t until 2013 that a thorough and scientific study was published regarding the efficacy of one of the world’s largest cash funnels. Over a two year period the study, “Does International Child Sponsorship Work? A Six-Country Study of Impacts on Adult Life Outcomes,” surveyed 10,144 formerly sponsored children from six developing countries. They found that the experience of sponsorship had “statistically significant impacts on years of schooling; primary, secondary, and tertiary school completion; and the probability and quality of employment.” In short, child sponsorship works! In terms of improving educational achievements, sponsored children were 27%-40% more likely than their peers to complete secondary school, and 48%-80% more likely to complete tertiary education (i.e. any post-secondary studies including vocational school or university). Concerning future employment as adults, the probability of these children obtaining salaried work increased by 14%-17%, and the chance of them getting a white collar job went up by 35%. These statistics are positive indicators that child sponsorship doesn’t just improve the childhood experience, it changes a person’s life - forever. But this positive and hopeful impact does beg a question - what about the unsponsored children in a community? What about the unsponsored siblings in a family? Are they left behind? Community children play a game with FH staff in Cambodia. According to this study, age-eligible siblings experience measurable, positive impact from having a brother or sister sponsored. 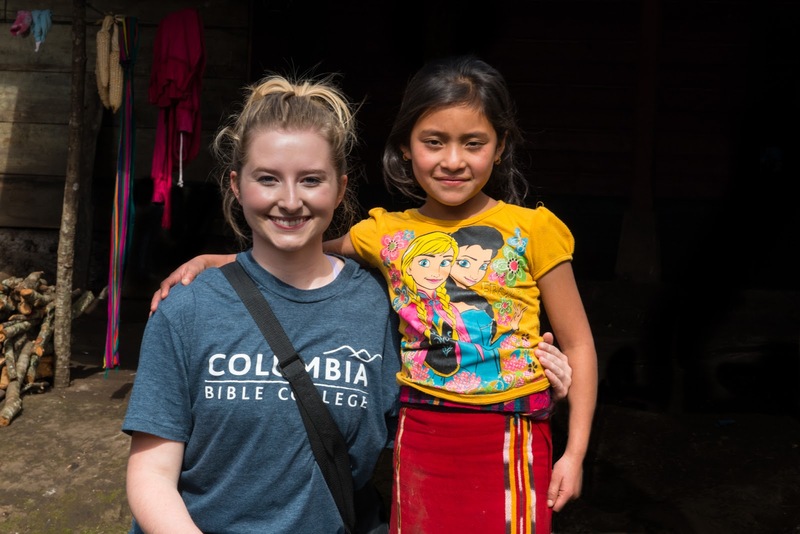 Whether or not other unsponsored children in the community benefit depends largely on how the sponsorship program is structured; not all sponsorship programs are equal, after all. For example, if an organization supports extracurricular activities that are made accessible to all children in the community, sponsored or not, then yes, they benefit, too. The unexpected outcome of child sponsorship. The authors, Wydick, Glewwe, and Rutledge, discovered that one of the strengths of the program in this study was the emphasis on after-school programs. The authors found that sponsored children spent “at least 8 hours per week in an intensive after-school program that emphasized their spiritual, physical, and socioemotional development.” As a result, over the course of 9 years - the mean duration of a sponsorship - a sponsored child would spend approximately 4,000 hours in programing focused on raising their self-worth and teaching life skills. This intentional investment in the emotional and psychological well-being of the child raises what I think is the most interesting finding of the study. In the course of their survey, the authors uncovered a significant and unanticipated benefit of child sponsorship. They discovered that the increased likelihood of children completing their schooling and obtaining better employment as adults is a result of not only material inputs, like school fees and uniforms, but largely due “to increases in children’s aspirations." School children in Rwanda literally jumping for joy. Most of us are tempted to look at communities stuck in poverty and see the problem as material - they need stuff. They need income, housing, water, education, food, etc. So, we focus on the material poverty and go about alleviating it through material inputs - we help generate jobs, build houses, dig wells, equip schools, and teach farmers how to grow more food. But one of the major keys of success indicated in this study is immaterial - it’s the child’s self-perception and self-expectations - sponsorship raises a child’s level of their own expectations for education and future employment. In other words, being sponsored made children start to believe in themselves - that they could finish school, that they could find a job more fulfilling and lucrative than their parents. And the exciting thing is that those expectations are often achieved as adults. This finding has huge implications for how development is conceived of and executed. According to the authors of the study, “Traditionally, development economics - and indeed the practice of economic development - has focused on the relief of external constraints such as school quality, infrastructure, and credit. But it may be that the internal constraints of the poor also contribute to poverty traps in important ways.” According to formerly sponsored children, the most beneficial component of being sponsored was first educational support (payment of school fees and tutoring were most often cited), closely followed by spiritual and character development. This is far and away one of the greatest strengths of child sponsorship, and what connects it to the donor. According to the study, 71.8% of sponsored children receive letters from their sponsors, and this makes a significant impact on the child’s psyche. When a child knows that a specific individual in another country cares enough about them to financially support them as one of their own children, and takes the time to write encouraging letters and send pictures and remember their birthday - it changes the way that child sees herself. And that’s the heart of child sponsorship for Food for the Hungry Canada. How does Food for the Hungry do child sponsorship? As a faith-based organization FH Canada, like the program in the study, practices holistic development in four areas - seeking to reconcile a person with themselves (personal), their neighbour (socioeconomic), the land (physical), and God (spiritual). Children sponsored through FH Canada not only receive practical support to attend school (school fees, uniforms, school supplies, etc. ), they also participate in after-school programs like AWANA, sports teams, environmental clubs, youth savings and loans groups, and many more. FH field staff conduct regular home visits with the child and their parents to encourage the family to invest in the education and well being of all their children. FH also believes in nurturing unsponsored children. While unsponsored children living in partnered communities do not usually receive direct material inputs, they are encouraged to participate in FH run children’s clubs that seek to raise a child’s self-expectations and aspirations so critical to their success as adults. In addition, FH always integrates child sponsorship with other development programing intended to lift the entire community out of poverty. Parents of sponsored children, specifically, are equipped with a variety of income generating trainings so that, eventually, they'll be able to provide for their own children. Many children participate in school garden projects! Being on an after school sports team is hugely impactful for children and youth. Once a child is established as eligible, they are then prioritized based on their level of need. Children who are considered by their own community to be the “most vulnerable” are put first in line for sponsorship. “Most vulnerable” is often defined by whether the child is a single or double orphan, has chronically ill parents, or lives in a child-headed household. Children affected by HIV/AIDS and/or other serious diseases are also prioritized, as are those who come from a family considered by their peers to be among the poorest in the community. 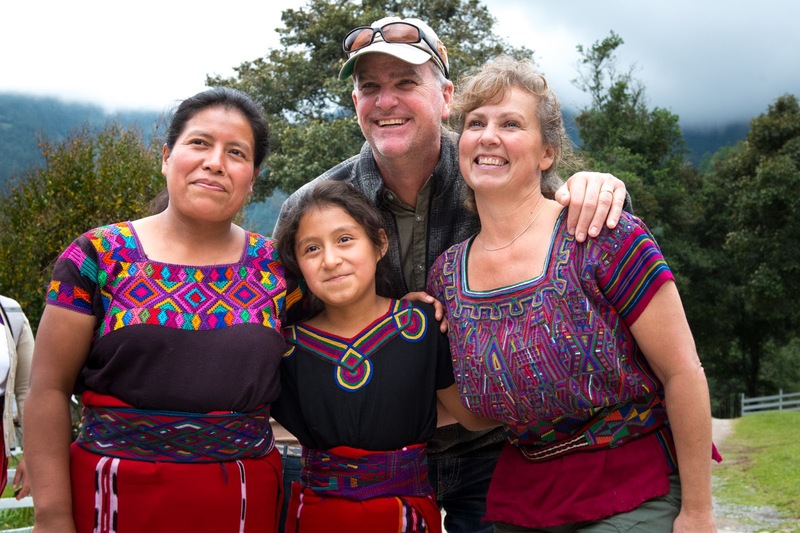 FH Canada always includes parents and guardians in the decision making process, and allows for more than one child in a family to be sponsored if the need is there. A boy in Cambodia writes an introductory letter to his new sponsor after being selected for child sponsorship. Currently, Canadians are sponsoring 7,790 children cross eight countries through the FH Canada child sponsorship program. While this may seem like a small number in light of the total 9 million children being sponsored world-wide, it is in no way insignificant. And that’s the beauty of child sponsorship. Because for every dollar given by one child sponsor, there is a direct impact being made on a named individual - one specific child with real challenges, real hopes, and real dreams. There is a measurable, positive outcome on that precious child’s life that will last into adulthood. So, does child sponsorship work? Absolutely! Just ask the child standing in the rain. Food for the Hungry: Does Child Sponsorship Really Work?